City of Helsinki skipping few steps, a new bridge! malmigate October 17, 2016 October 17, 2016 Comments Off on City of Helsinki skipping few steps, a new bridge! 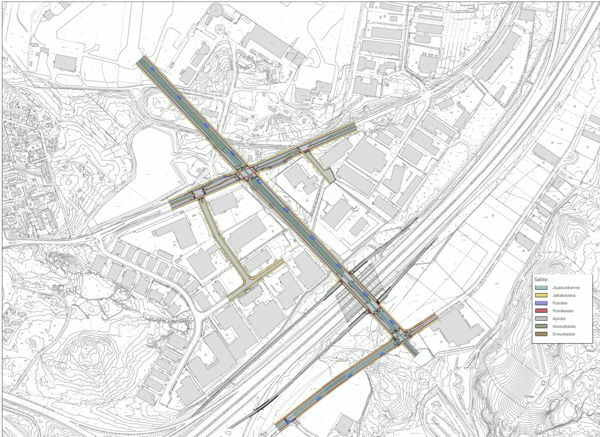 City of Helsinki is skipping few steps here, they’re already planning a new bridge. It’s not just the airport, there’s also some fortifications from the First World War here to be destroyed. This madness must be stopped! Please spread the news. The Malmi Airport has been chosen as one of the seven most endangered cultural heritage site in Europe by Europa Nostra. It’s the best preserved airport from the pre-WWII era in the whole Europe. The other pre-WWII airports are Lido in Venice and Shoreham in Brighton.